With the conclusion of season 4, which was back in February, Vikings season 5 is all set to arrive this November. Fans are all hyped up for it as the next season is expected to be better than the previous ones in every way. Many battles are going to take place in it and a lot of characters are going to meet their demise. However, before season 5 has even aired, History has already renewed it for season 6. That’s right, Vikings fans will be glad to know that the adventures of the Lothbrok brothers aren’t going to come to an end in season 5 as the show has been renewed for a sixth season. 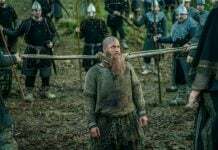 On Tuesday, it was officially confirmed by History that Vikings season 6 will happen and just like season 4 and 5, it will feature 20 episodes which will be filled with thrilling moments. The channel further revealed that the filming for the sixth season will begin this fall. 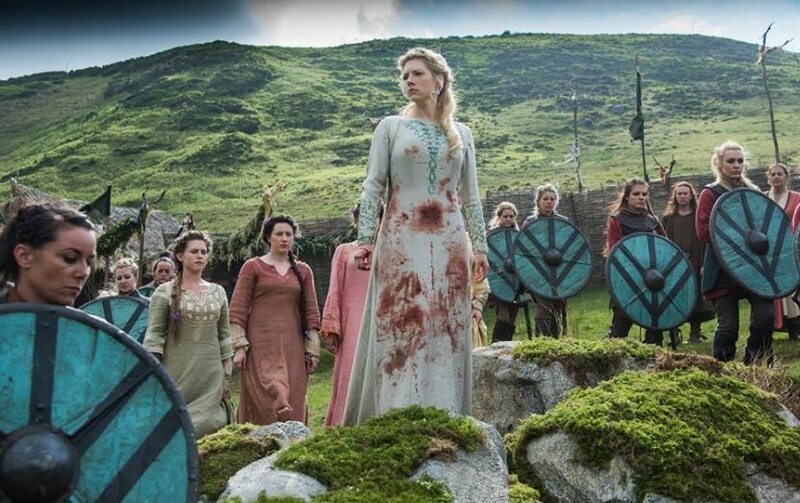 In addition to this, fans will be thrilled to know that the actress who plays the role of Lagertha in the series, Katheryn Winnick is going to do something for the first time in season 6. According to History, Katheryn Winnick is going to direct an episode of Vikings season 6. This will be the first time the actress is going to direct an episode of Vikings. This currently suggests that her character, Lagertha is going to survive the upcoming season and will make her way to season 6. If she was to die in season 5, then she would have left the show. The creator of the series, Michael Hirst claimed that the next season is going to an epic one as it will feature a really huge and unexpected revelation. 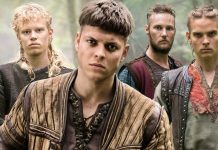 As for Vikings season 5, its first 10 episodes will start airing from November 29, 2017. After they have successfully aired, the series is going to take a short break like always and the remaining episodes will be aired in early 2018. The next season is currently said to be filled with thrilling moments as a civil war will take place in it. 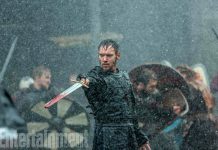 In addition to this, Jonathan Rhys Meyers’ character, Bishop Heahmund is going to play a really important role in it. Excited to see what Vikings season 6 is going to feature? Let us know in the comments below.